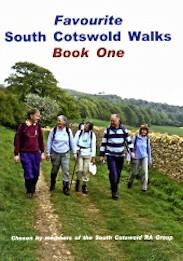 Both of our walks books have now sold out. If you have bought either of these books, please note that there are still updates available below and we recommend that you check them before you set off on your walk. However as these books are now 13 and 20 years old, things may have changed, sometimes drastically in the countryside. If you are a good map reader, the book maps may form the basis of good walks. 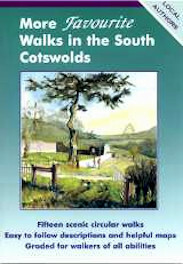 If you are not a map reader, we suggest you contact the Tourist Information Office in Stroud for other local walk ideas.